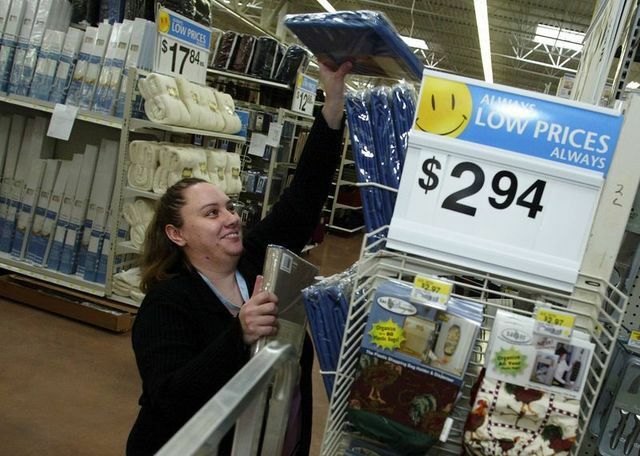 The inaugural class of Walmart’s first training academy in Washington will don caps and gowns in Poulsbo next week. 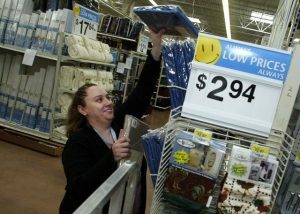 The new training center at the Poulsbo Walmart Supercenter is among 200 the retail giant plans to open in the next year. The academies are aimed at helping department managers and hourly supervisors gain retail skills and the knowledge needed to run their specific departments, according to a news release. Participants receive two weeks of hands-on training in classrooms and on the sales floor. A ceremony for the Poulsbo academy graduates is scheduled for 8 a.m. Tuesday.